15 Must Have Smartphone Cases For Your Smartphone. In our present time, we can't stay a minute away from our smartphone, and these smart cases lets you make more of your smartphone. 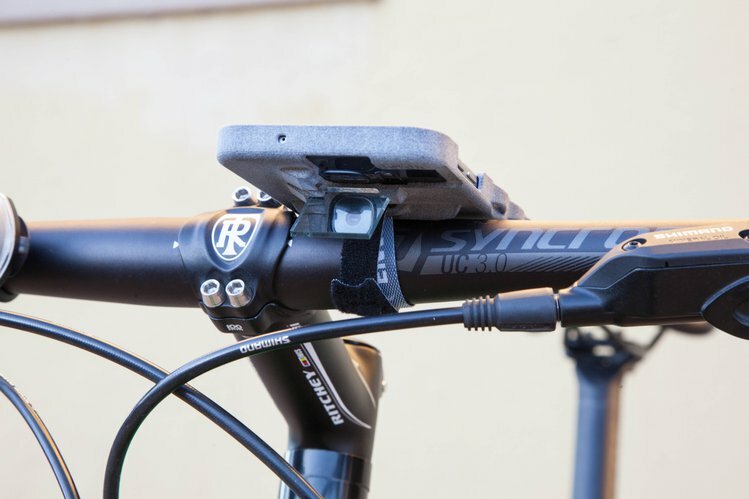 Shiftcam 2.0: Yes we know your iPhone is the best, but the Shiftcam 2.0 can make it much better. 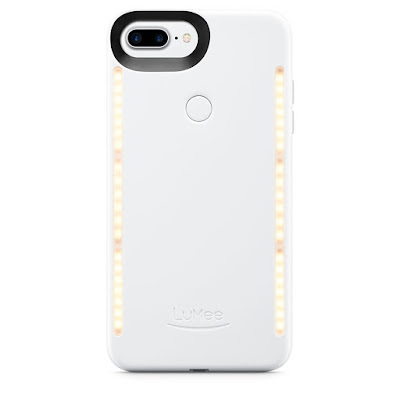 It's a 6 in 1 dual lens case for iPhone 7/8 Plus and iPhone X that lets you use multiple lenses and makes your photography a lot better. Buy Now. 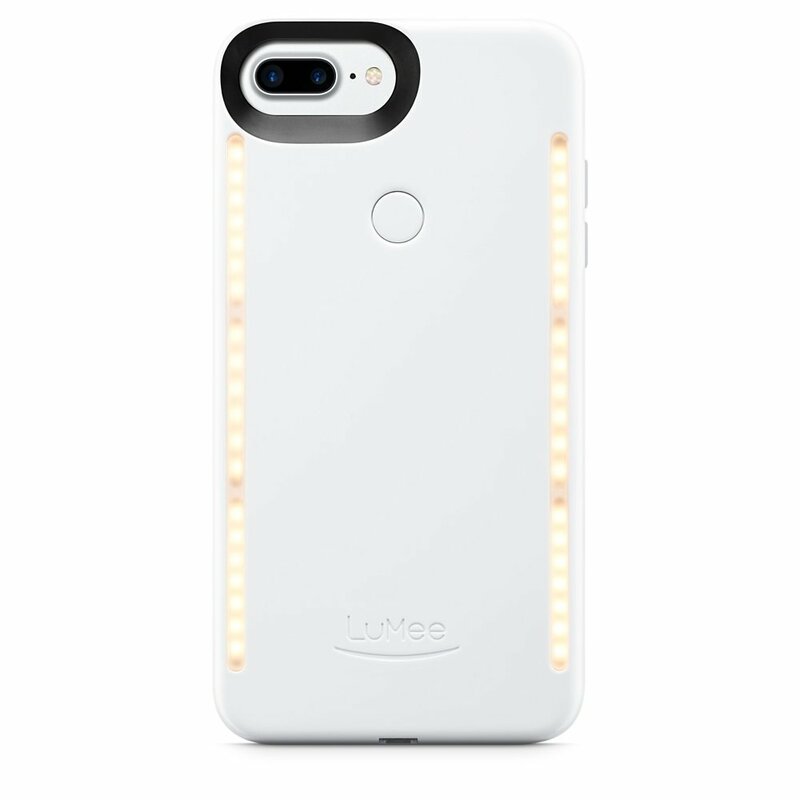 LuMee Duo Illuminated iPhone Case: The LuMee Duo Illuminated iPhone Case features lights on the front and back that gives out soft and beautiful light for your photos and video. Its dimmable and a warm glow that looks better at night. What more it protects your smartphone from drops. Buy Now. Yellow Jacket iPhone 8 Case: The Yellow Jacket iPhone 8 Case is a three in one case, protects you (self defense), protects your smartphone and comes with a 3800mAh for extended talk time. Buy Now. 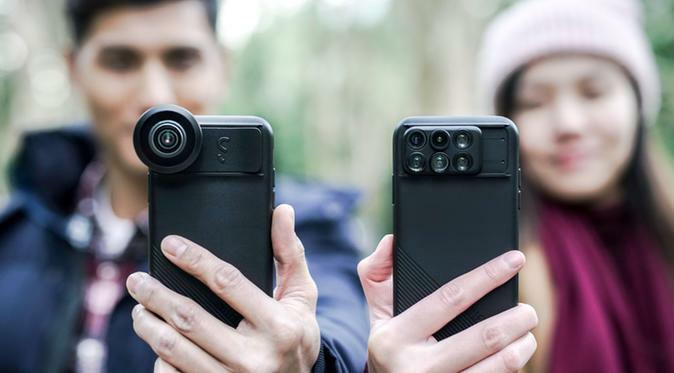 Periscope Case: The Periscope Case features two mirrors that reflect camera image 90 degrees, and let you use your smartphone for active photography. We can call this Periscope Case as "The working man's GoPro". The entire case is 3D Printed as one solid part, is compact and can be placed comfortably in your pocket. What more, it works like any other smartphone case and protects your smartphone from drops. Buy Now. 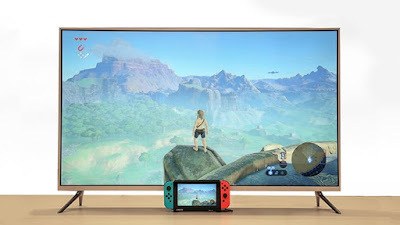 Pelda Pro: The Pelda Pro comes with 6000mAh for extra juice while on the go and it connects to any TV or screen anytime anywhere. Buy Now. 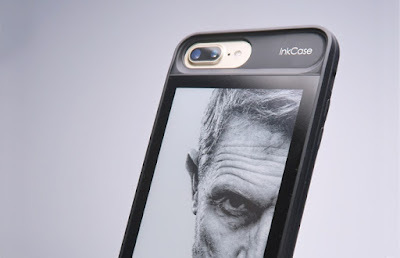 InkCase i7 Plus: InkCase i7 Plus is a smart case for your iPhone 7 Plus that gives you a second display. It features a 5.2" E Ink screen that lets you display photos, to-do lists, read eBooks, news articles and is even useful while taking selfies. It lasts for 5 days before it needs a recharge, features storage space, Bluetooth connectivity and is designed to be drop-proof and waterproof to protect your smartphone. Buy Now. 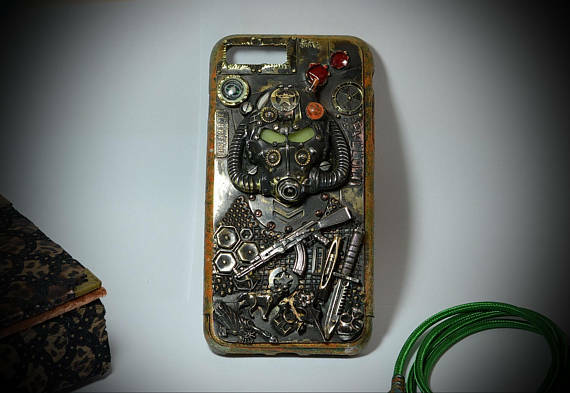 FallOut Steampunk Case: The FallOut Steampunk Case features a helmet with light-up eyes on the back, and a compass on top left. This metal case is just the thing for your iPhone X, 8Plus and 7Plus. Buy Now. 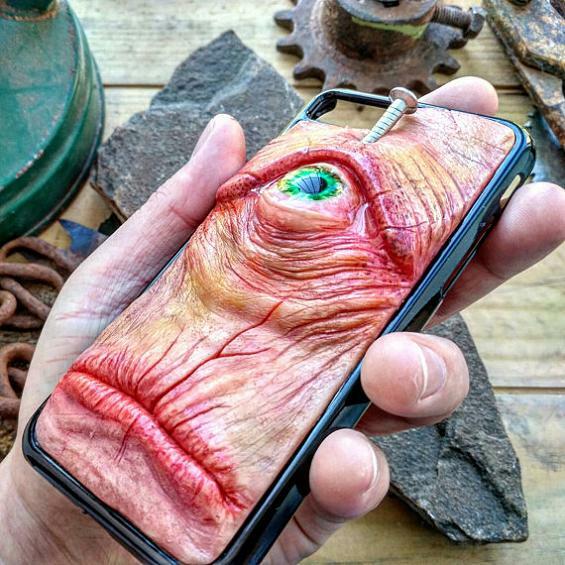 Unusual Smartphone Case: Do you enjoy horror movies? If yes then this is the smartphone case for you. Buy Now. 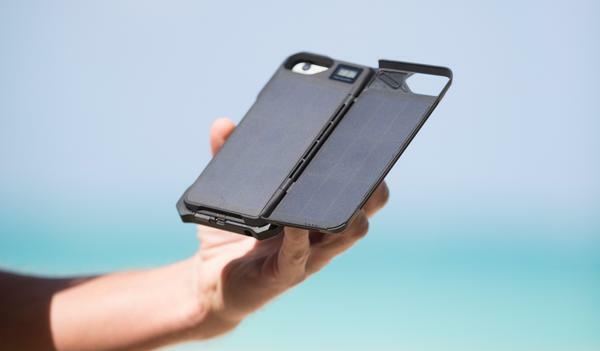 Solar Case: If you are among those who are looking for recharge or power bank to juice up your smartphone all the time then this is the case for you. This Solar Case for iPhone 7 keeps your iPhone juiced up outdoors. Buy Now. 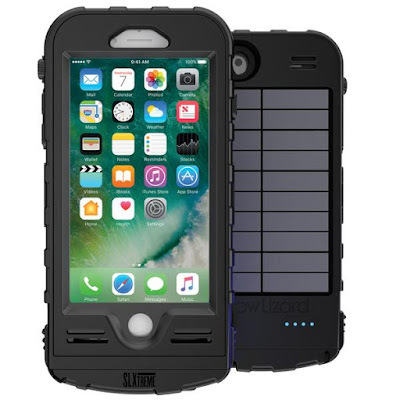 SLXtreme iPhone Case: The SLXtreme is a solar-powered, waterproof case for iPhone that features slim design and ruggedness yet provides 100% phone functionality. 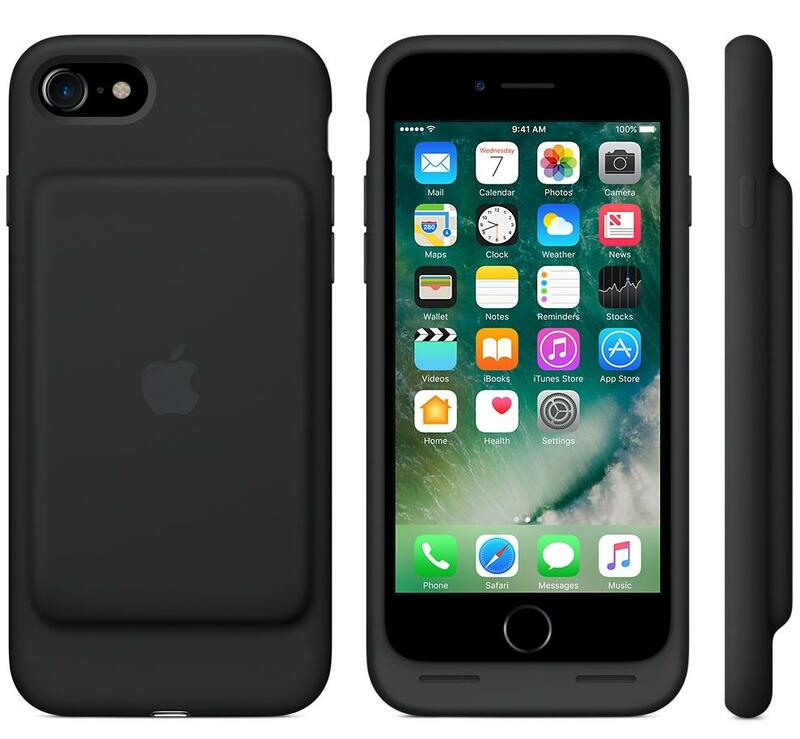 It works with the iPhone 7 and 8. Buy Now. 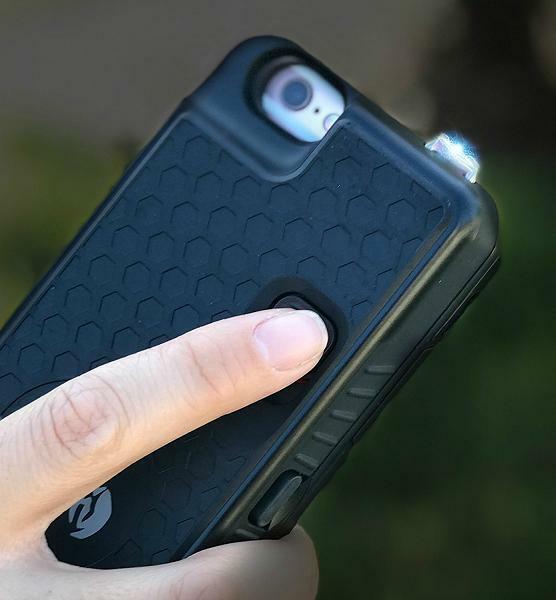 BB Case iPhone Case: The BB Case iPhone Case comes with 2450 mAh that gives you the needed juice for your smartphone on the move, a pull and talk Bluetooth earphone and a kickstand. Buy Now. Moment 2.0 Camera Case: The Moment 2.0 Camera Case is designed to turn your iPhone into a better camera. It comes with batterycase, wide lens and lens mountable case for picture takers. Buy Now. 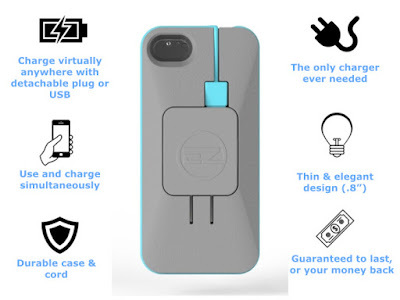 EZ iPhone Case: Most of us these days we are looking for ways to juice up our smartphone, looking around for rechargers and all. The EZ iPhone Case comes with a built-in recharger, 2000 mah backup and 28" of cord. Buy Now. Eye Smart iPhone 7 Case: The Eye Smart iPhone 7 Case gives you these cool features that take the things to next level. The Eye uses 5" FHD Amoled display and 1920x1080 that makes all colors much more vibrant on the screen. You can expand your storage up to 256GB with the SD cardslot. It gives 2800mAh of power that doubles your present batterylife and supports Qi wirelesse recharging. It also features 2 extra SIM cardslots that means you can have up to 3 numbers; one inside your iPhone and two inside smart case. The smart case runs on Android 7.1 Nougat OS and lets you enjoy both iOS and Android. 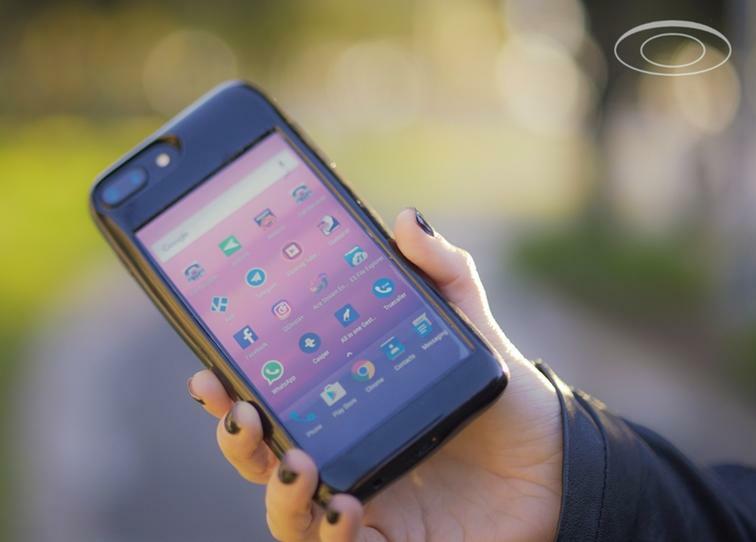 The Android gives you features such as: native call recording, real file explorer, recognition of unknown numbers (with apps like Truecaller), multitasking, Android exclusive apps and much more. 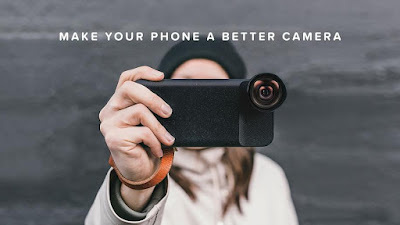 Eye gives you high-quality selfies and vlogging; it mirrors the display of your camera app to its screen and lets you take a photo or video of yourself correctly in focus. Eye comes with DAC, plays music in high quality and lets you use wired headphones. It also features NFC, Always on display that lets you see notifications, time and more, Infraredblaster and receiver that lets you control IR devices like: air conditioners, TVs, set-top boxes, Apple TV, streamers, stereo systems, Blu-rays/DVDs, and more. It also features a thin metal tag that will stick to a magnetic car holder and tightly holds your iPhone. 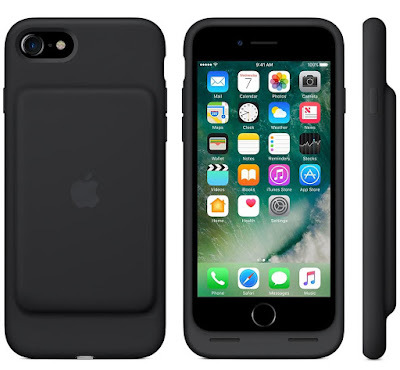 This multi-functional and smart case comes in four models for iPhone 7/7 Plus and iPhone 6/6 Plus. Buy Now.